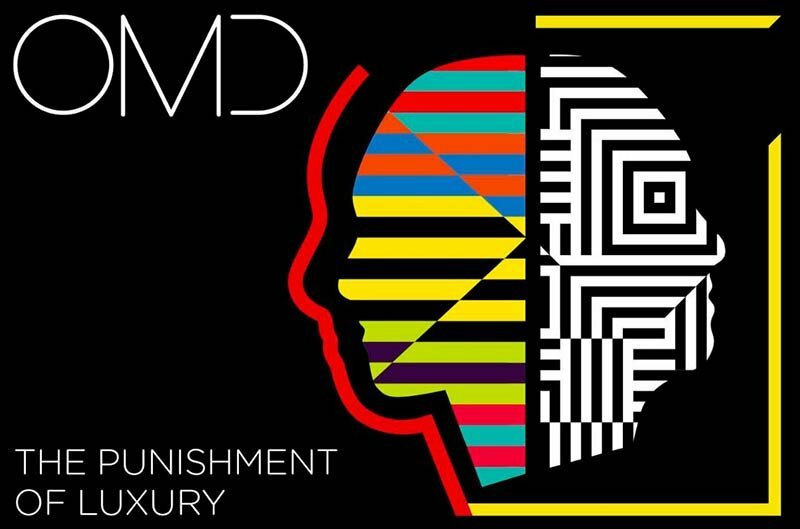 Orchestral Manoeuvres in the Dark (OMD) released new single “Isotope” from the forthcoming album “The Punishment of Luxury”. 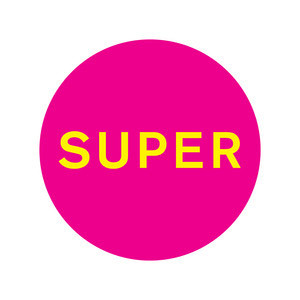 The new album will be released on 1st September. You can already PRE-ORDER THE ALBUM – the track “La Mitrailleuse” is already available for download. The band also announced the dates of the 2017 European tour. Marc Almond – English singer and song-writer and former member of the Soft Cell duo (David Ball) – just released new compilation album. It is his first singles album since 1991‘s Memorabilia. ‘Hits And Pieces‘ was released on 1cd and 2cd deluxe set (link here) or as a digital download (link here: 1CD version / DeLuxe Version). 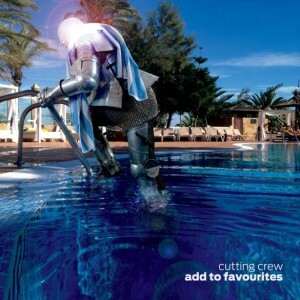 ‘Hits And Pieces‘ album contains the brand new single A Kind Of Love. 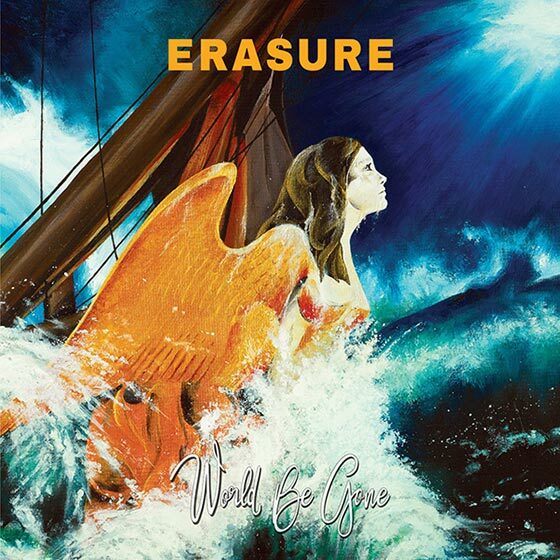 The 17th album by British duo Erasure will be ‘World Be Gone‘, released 19th May 2017 on Mute. ‘World Be Gone‘ will be available on CD, Vinyl (with download code), Limited Edition Orange Vinyl (with download code), Cassette (with download code) and via Digital Download (iTunes here). 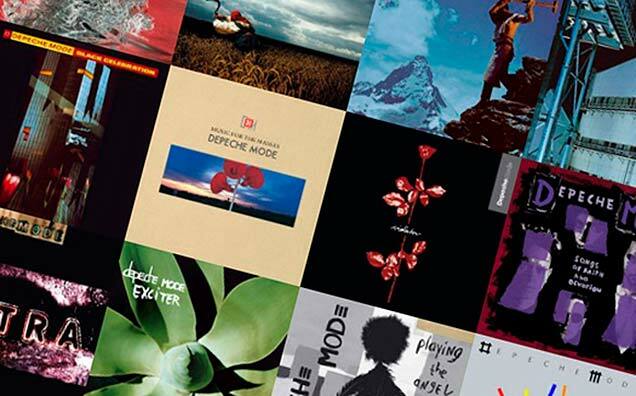 Depeche Mode have announced that the new studio album “Spirit” would be released in spring 2017. 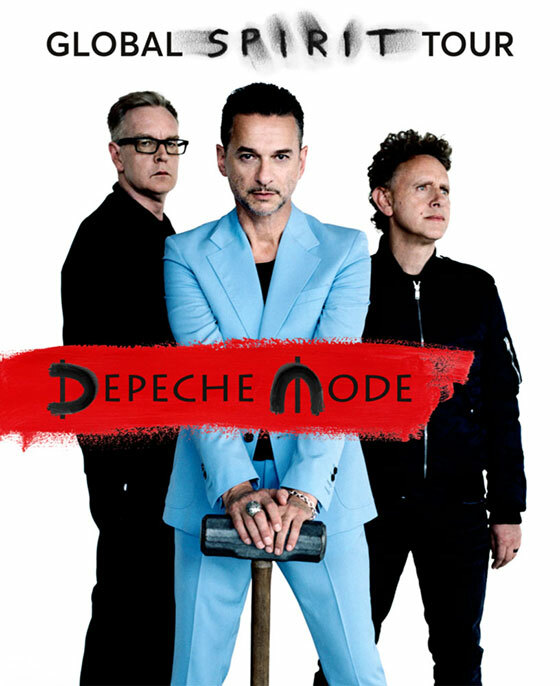 The previous album, “Delta Machine” was released four years ago – in March 2013. The band’s fourteenth album “Spirit” is being produced by James Ford (known for being a member Simian Mobile Disco and production work with the Arctic Monkeys and Klaxons). The release of the album will be supported by the “Global Spirit Tour”. The band will play in 32 cities in 21 countries. More info here. 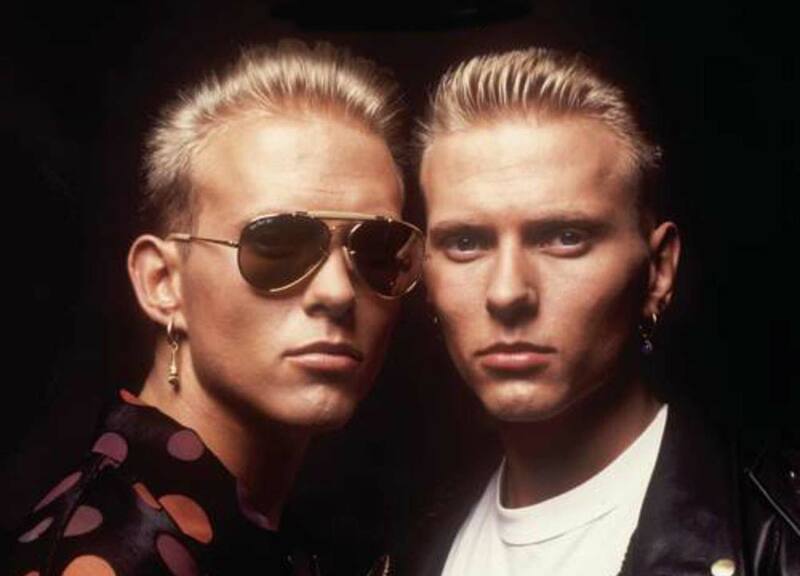 Bros, an English band formed in 1986 have announced that the band would reunite in summer 2017 for a show in London.The twin brothers, Matt and Luke Goss played their last show at Wembley Stadium in 1989. 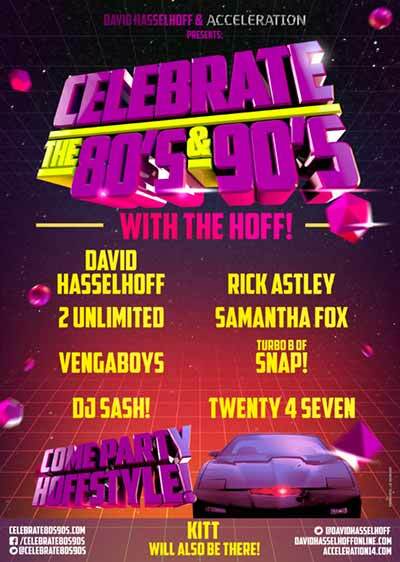 It was announced that a 30th anniversary Bros concert would take place at the O2 Arena in London on August 19, 2017. More info here. The official music video for new band’s single ”It Just Happens” is out now. 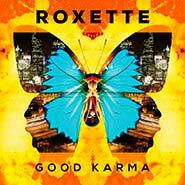 You can also preorder new studio album “Good Karma” (out June 3, 2016) here . November 10, 2015: German band Alphaville announced that new album named “Strange Attractor” will be released in the first half of 2016. Tobi, creator and supervisor of www.alphavillenow.com, created an exclusive soundtrack-video of the new Alphaville album. Music Complete, the ninth studio album by band New Order will be released on September 25, 2015. It will be released on CD, vinyl (and limited edition clear vinyl) and for digital download (link here). First single from Music Complete called Restless was released on July 29. 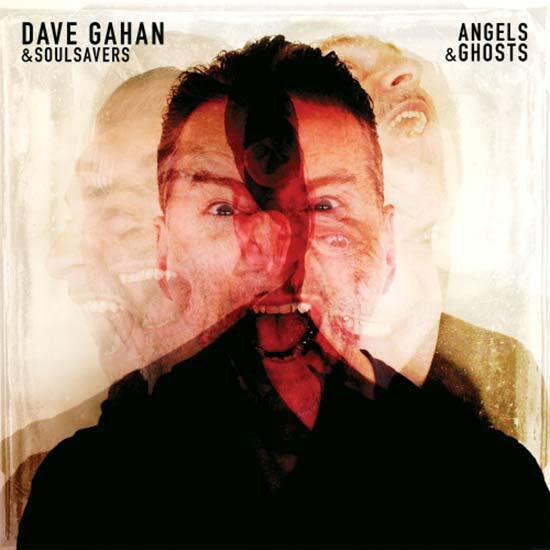 New album of the frontman of Depeche Mode – Dave Gahan & Soulsavers called ‘Angels & Ghosts’ has been announced to to be released October 23rd, 2015. The album will be released digitally, on CD disc and vinyl. New (the tenth) studio album by Norwegian band a-ha to be released on 4 September 2015 – just before a-ha band returns to perform at Rock in Rio for the show’s 30th anniversary. New album – New Nena album Oldschool will be released on February 27. Tickets for spring ClubTour 2015 in Germany (Braunschweig, Frankfurt, Würtzburg, Stuttgart, Erfurt, Görlitz, Schwerin), Austria (Linz, Vienna) and Switzerland (Zürich) find here. More live shows to follow this autumn. New “Fragile” album: Ex-Ultravox frontman Midge Ure’s new album ‘Fragile’ was released few days ago – on July 4, 2014. You can listen to excerpts or download here on iTunes. 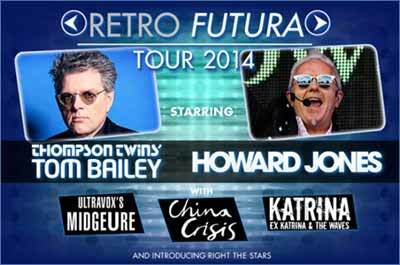 New single and album ‘Follow Your Heart’ is the first Holly Johnson’s single from the forthcoming album named “Europa”. 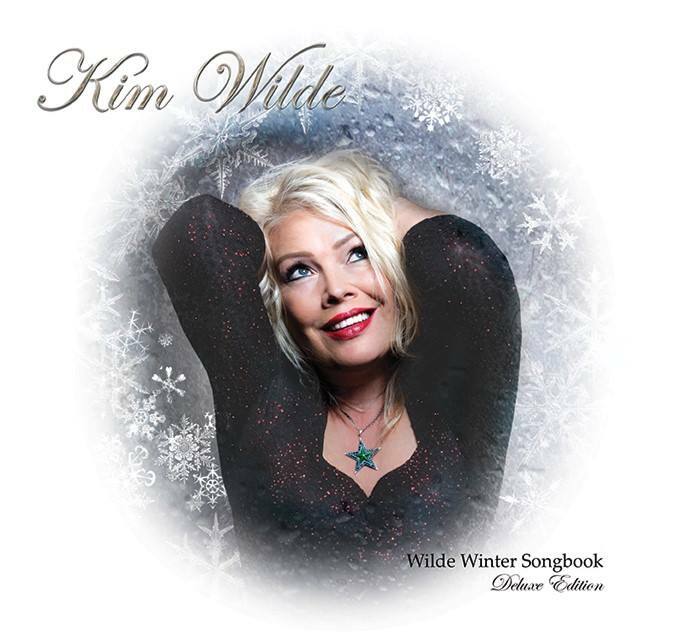 You can find it here on iTunes. 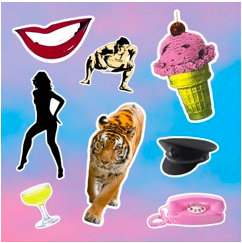 New album of ex Frankie Goes To Hollywood frontman is released on September 29, 2014. New Single – Sabrina Salerno has just released (June, 24) new single “Colour me”. You can listen to 1:30 long excerpt or buy it here on iTunes. New album this year – Rock legend Billy Idol will release his first original studio album since 2005 (Devil’s Playground) in October 2014! European Tour – Suzanne Vega’s european tour goes on. Before her shows in the United Stated and Canada you can see and hear Suzanne live also in Poland, Czech Republic, Germany, Belgium, Austria and Italy. Upcoming shows dates on Suzanne Vega’s official website. European Tour – Lisa Stansfield’s european tour will continue after summer break. After live concerts in the UK in September you can see Lisa’s shows during autumn 2014 also in Netherlands, Luxembourg, Germany and in Warsaw, Poland. Upcoming shows dates on Lisa Stansfield’s official website.